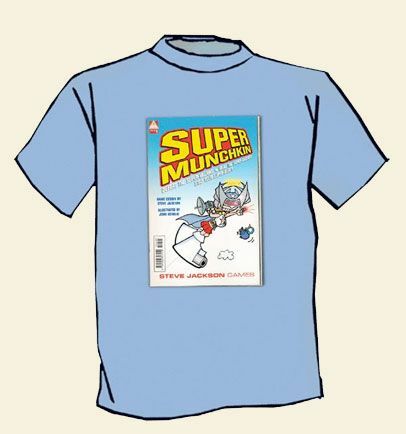 This high-quality four-color shirt depicts the highly collectible and completely non-existent \"Origin Issue\" of Super Munchkin. * Bath towel tied around your neck is optional. If you are wearing the Momentous Unmasking shirt under another item of clothing, you may – once per game – dramatically reveal it when you encounter a Trap. You escape the Trap on a roll of 1-4. If you are wearing glasses, and dramatically remove them as well, you automatically escape the Trap! 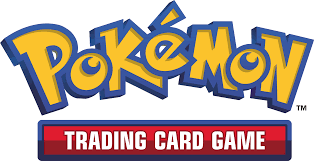 It is NOT an official tournament rule, but if you wish to make a house rule that a \"Lose Your Armor\" card requires you to remove your shirt(s), we cannot stop you.